I want to start this look at Redemption by taking us back to some of what we looked at the beginning of this mini- series Trust and Obey, especially where we asked the questions – What is God’s good will? And What provisions has He made for us to take hold of this good will?The answer for the first question being that God’s good will is the pursuit of His eternal purpose. The answer to the second question The Gospel of Christ is what we are now looking at. In our look at The Gospel of Christ, we saw that it is the singularly most important communication of God to man. We saw that in Jesus, who is God the Son, we have the revelation of God‘s love and sacrifice that saves us from Gods righteous judgment upon sinners. We then started our look at this GOD‘S FULL SALVATION which comprises of Regeneration, Transformation and Consummation. This is the process of our freedom from the dominion of indwelling sin. It involves: Freedom from Sin, Sanctification (mainly dispositional Roman 6:19, 22), growth in life, transformation, building up and maturing. 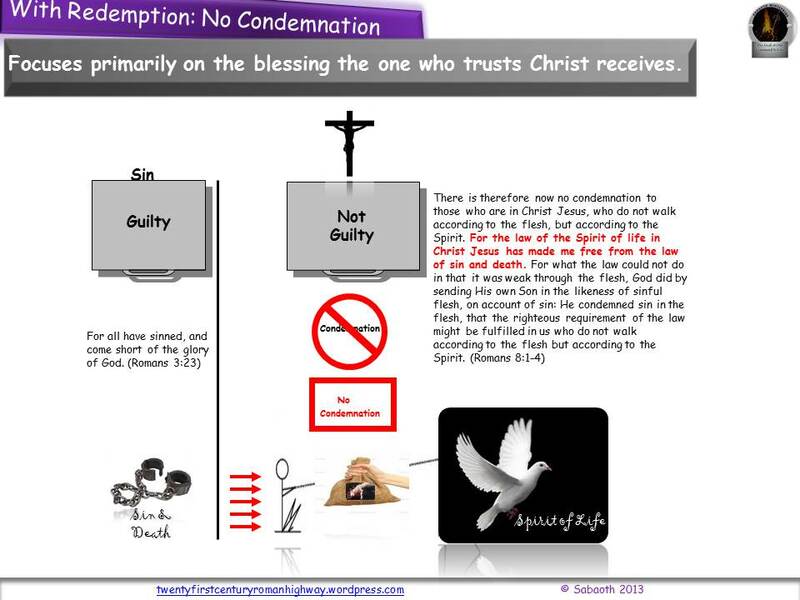 Redemption of our corrupted body (Roman 8:23) and transfiguring into Christ’s glory (Phil. 3:21). This is the inheritance of God’s Kingdom and participation in Jesus’ Kingship. We are now looking at Regeneration , of which in our last post we touched on Propitiation. We will now continue with our look at Redemption. 1. Repurchase, buy back (as of something sold). 3. An act or process of redeeming or atoning for a fault or mistake, or the state of being redeemed. Redeem – gain or regain possession of (something) in exchange for payment. Compensatory – Providing, effecting, or aiming at compensation, in particular. (Of a payment) Intended to recompense someone who has experienced loss, suffering, or injury. Retrieve – Get (something) back; regain possession of. abstract) again after losing it. Reach – (a place, position, or thing) again; get back to. reclaiming or being reclaimed: “beyond reclaim”. Redemption is the act of buying something back; or an act by which the original or prospective owner of a thing pays a price to return that thing from a present owner (back) to his/her possession. Three of the Greek words that point to redemption in the Bible are – ‘agorazo’, ‘exagorazo’ and ‘lutroo’. In our next post please look out for Justification (Romans 5:8-10) the Third component of Regeneration. In Romans 6:23 we read “The wages of sin is death…” in other words, every sin is another step towards death. One thing that we need to remember is that God never sends anyone to hell; one can send himself there by rejecting the truth.Since we can never measure up to God’s standards by our own strength; God has reached out to mankind.